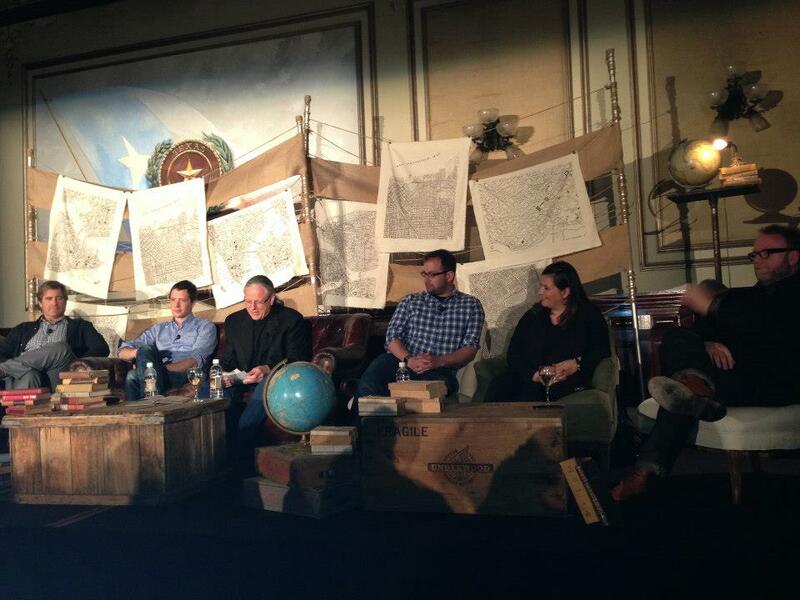 Goodby Silverstein and Partners assembled an all-star panel at the Driskill Hotel Sunday night in Austin, “So When the Hell Do You Sleep,” but the real meat of this packed session was how a group of uber-achievers create, invest, manage and generally take the world by storm. Hosted by Jeff Goodby, Co-founder and Co- chairman of GSP, the panel included: Paul Bennett, CCO of Ideo; Damian Kulash, lead singer of OK Go; Ivan Askwith, Sr. Director of Digital Media for Lucas Films; Aileen Lee, partner, KPCB; Bing Gordon, partner, KPCB; and Livia Tortella, Co-President and COO of Warner Brothers. Conviction: Trust your gut. OK Go, a band credited with helping to reinvent traditional music industry business models — not to mention music video aesthetics –releases video content they like, even if it garners less-than-favorable feedback from executives and internet commenters. Lee cited regret over not listening to her own gut when she had the opportunity to invest in white-hot mobile payment app Square but passed because she was counseled against it. Cool: “The reason SXSW works is because you don’t go to work for a week, you hang out with people, drink with them and just chill,” Kulash said. Sometimes you have to take the pressure off and relax– ever notice how your best ideas come in the shower? 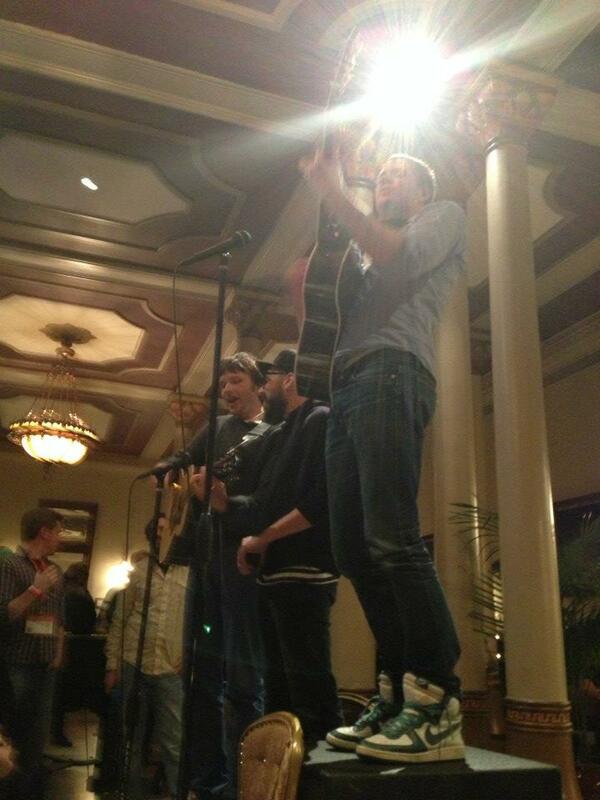 Last night’s session ended with an 8-minute acoustic set from Kulash and his band OK Go. A small, intimate show in a historic Austin hotel — what’s cooler than that?